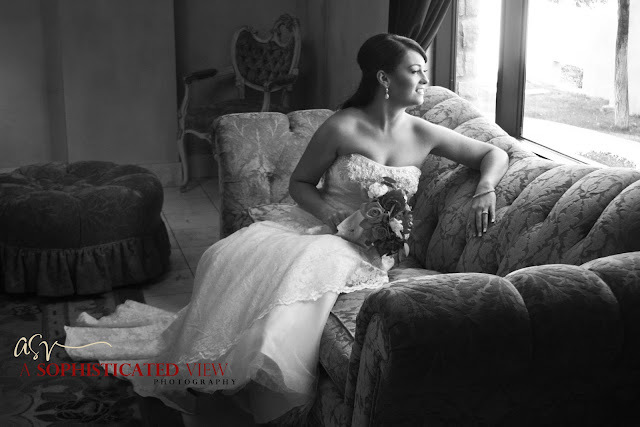 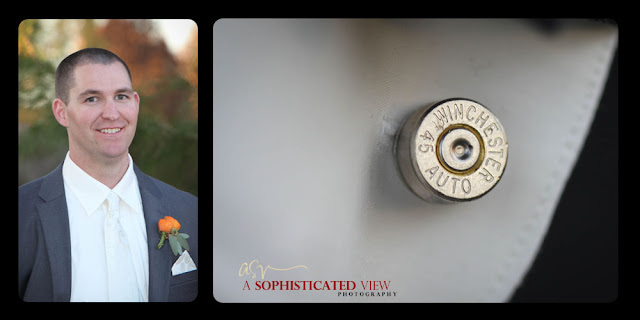 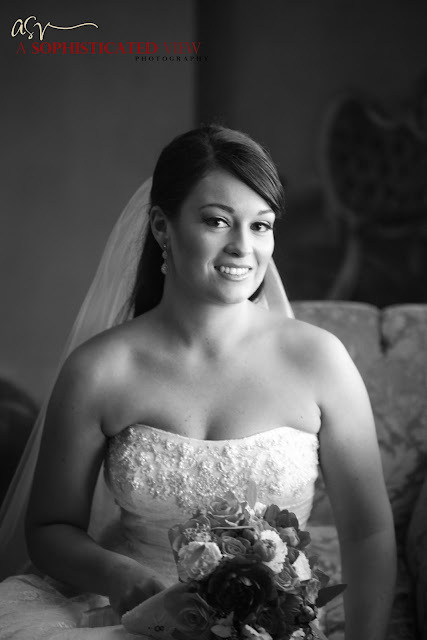 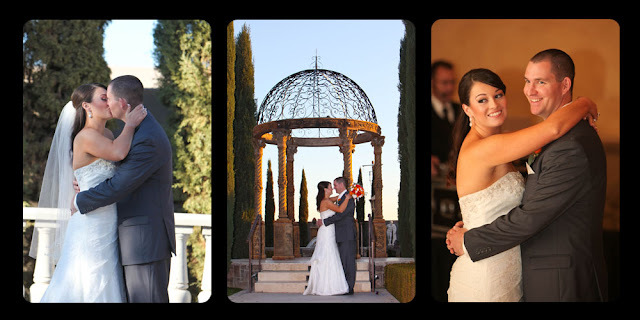 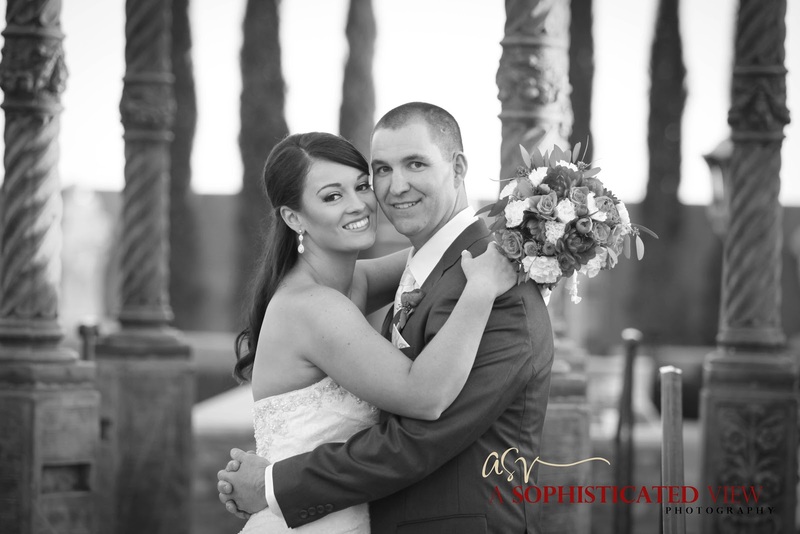 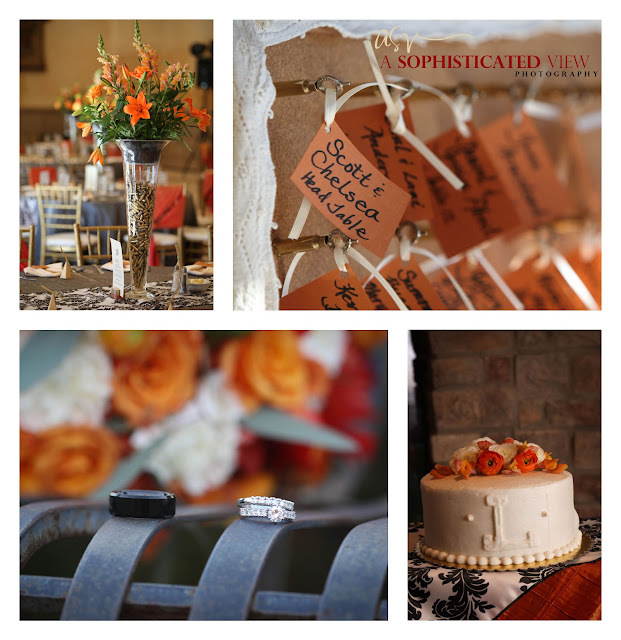 A Sophisticated View: Scott & Chelsea are Married! 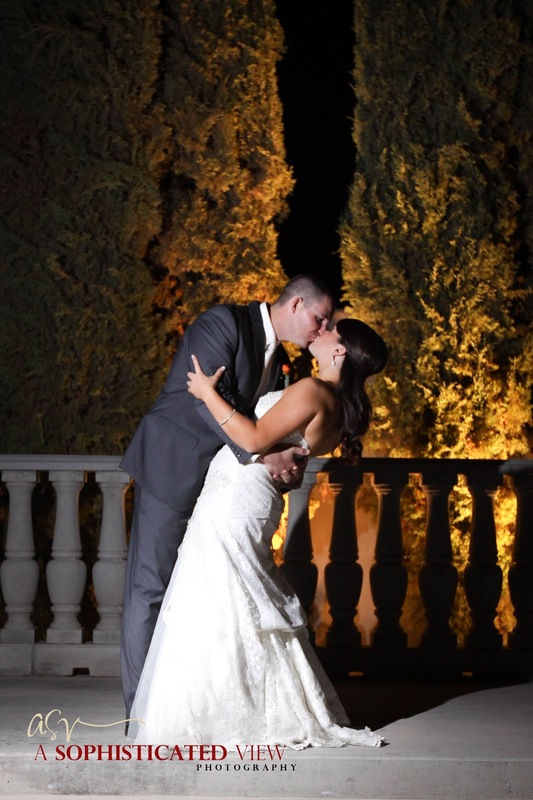 Scott & Chelsea are Married! 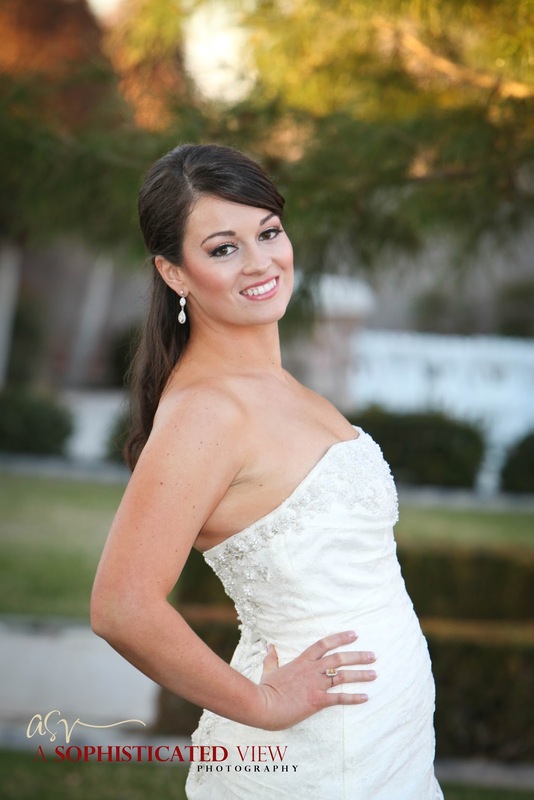 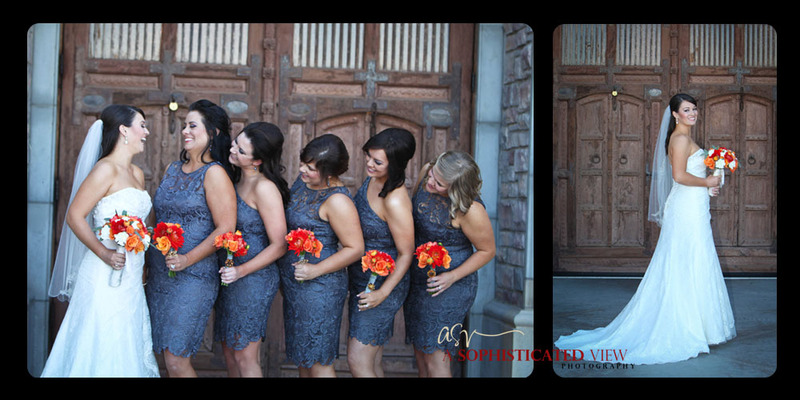 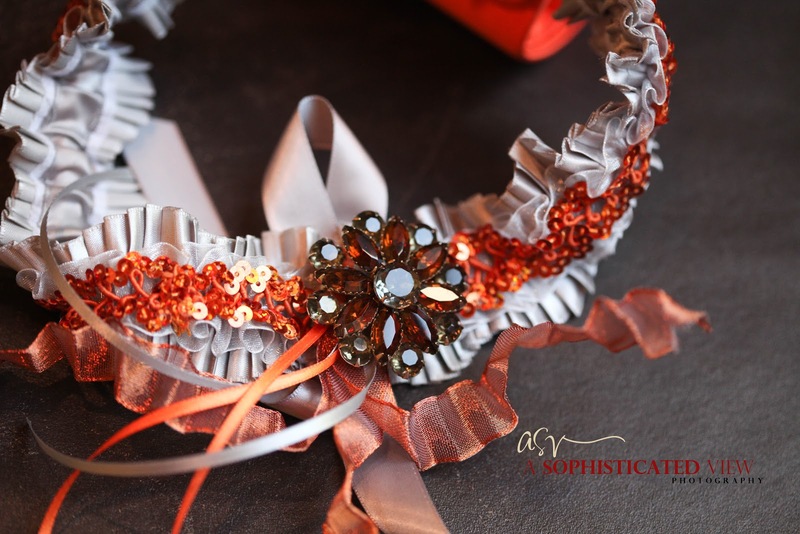 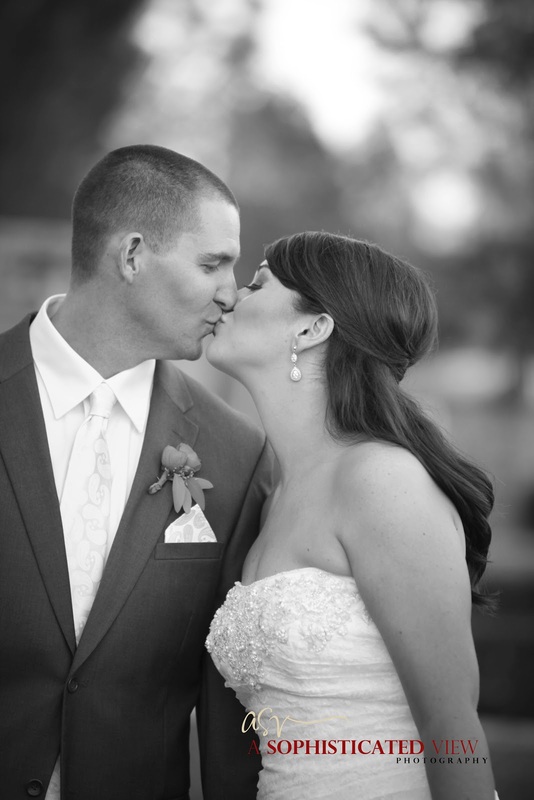 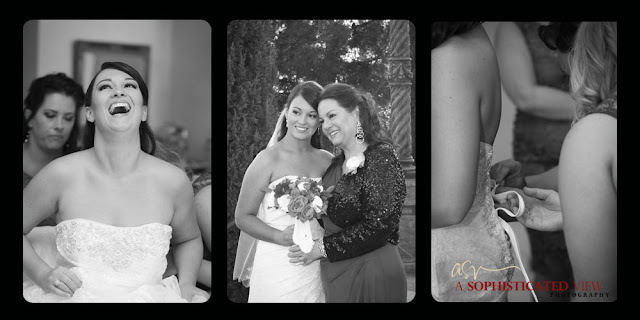 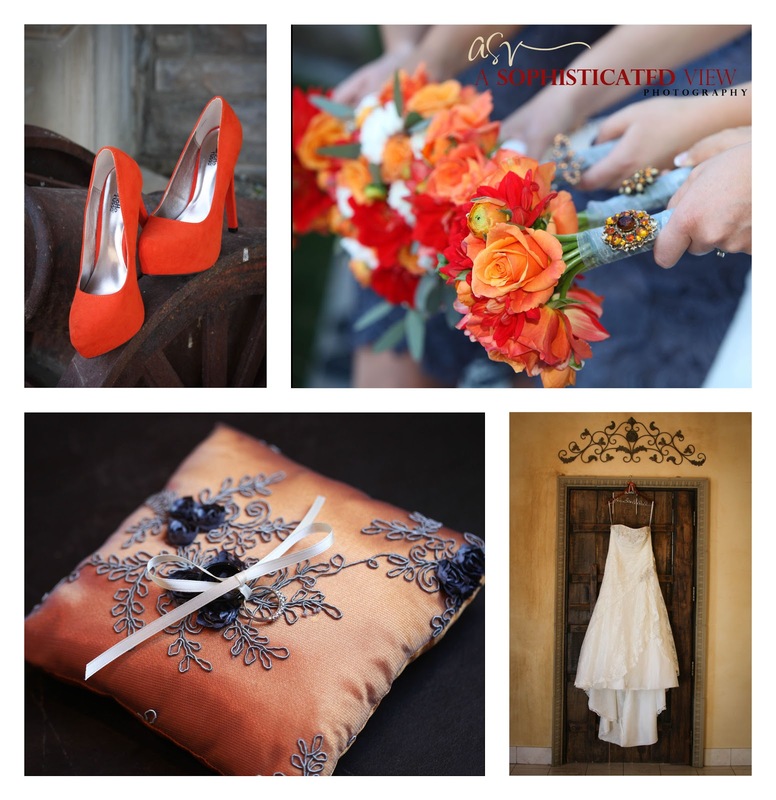 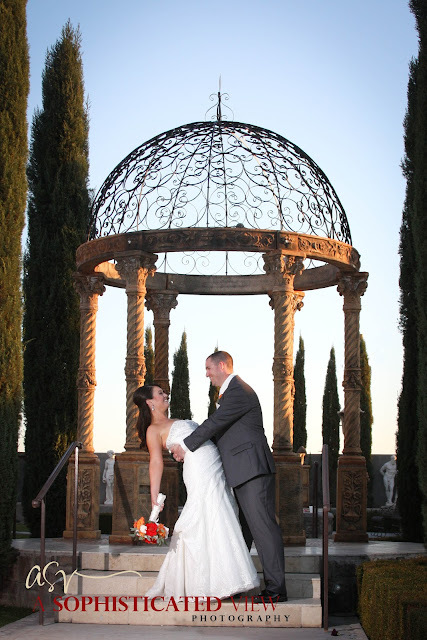 Check out our favorites from this awesome gray and orange wedding below or see a few of them on our facebook page here! These are wonderful and Chelsea is absolutely breathtaking.